Boost your results by adding just a few minutes of HIT Fast Exercise a week. How does the Fast Diet work? How many calories should I eat? What's my BMI? 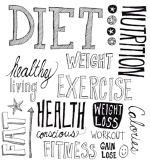 Get some support, discuss your training and have a chat with The Fast Diet Community. 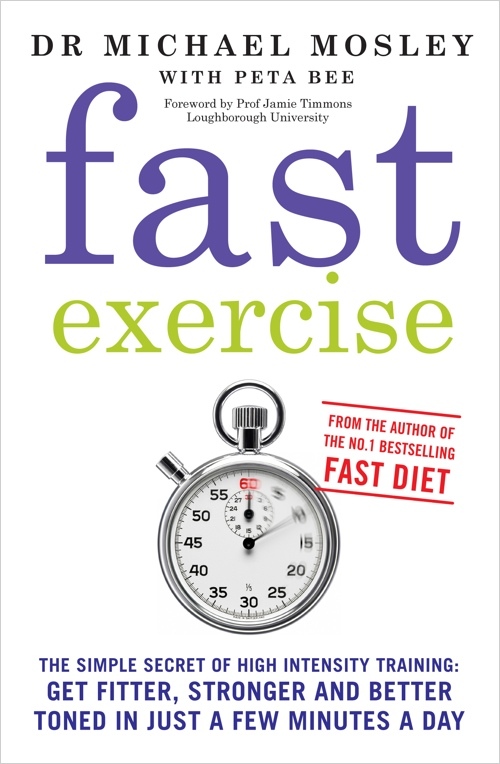 Find out all you need to know about embarking upon the Fast Diet by reading the books. Michael Mosley posts a handy graphic to help avoid hidden sugars in food.